Krasnopilia [Краснопілля; Krasnopilja]. Map: III-16. 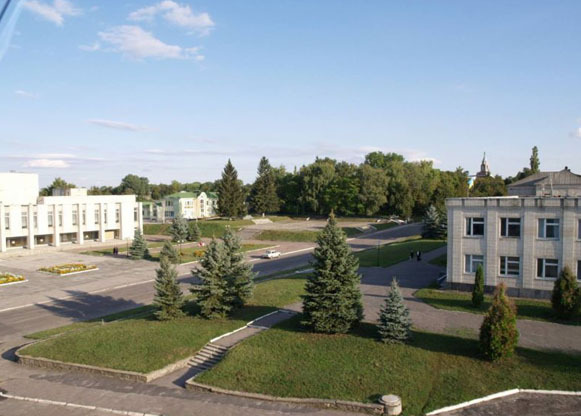 Town smt (2005 pop 8,905) and raion center in Sumy oblast. It was established ca 1640 as a fortress, and after the abolition of the Slobidska Ukraine Cossack regiments in 1765 it became a sloboda (self-governing settlement). Today the town has several food-processing plants and a furniture factory.